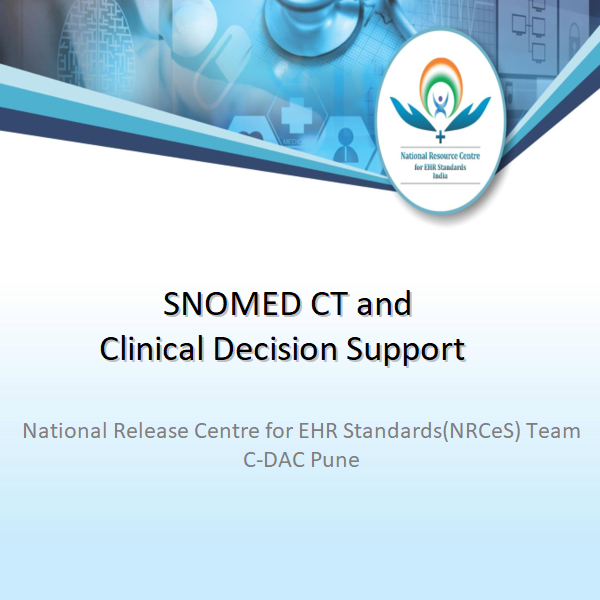 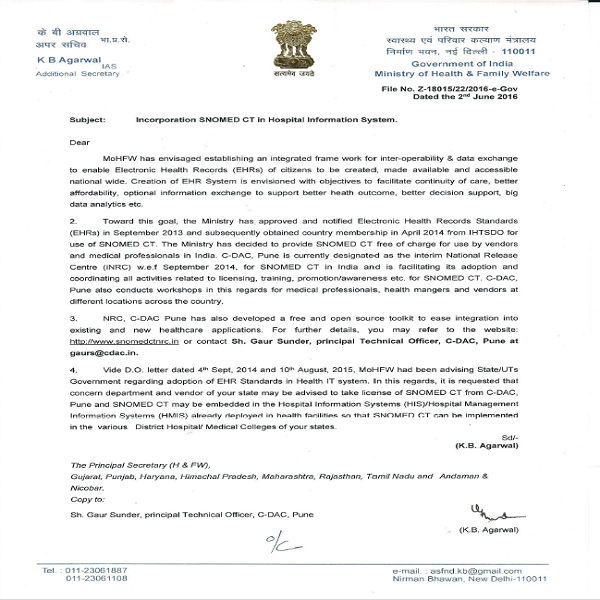 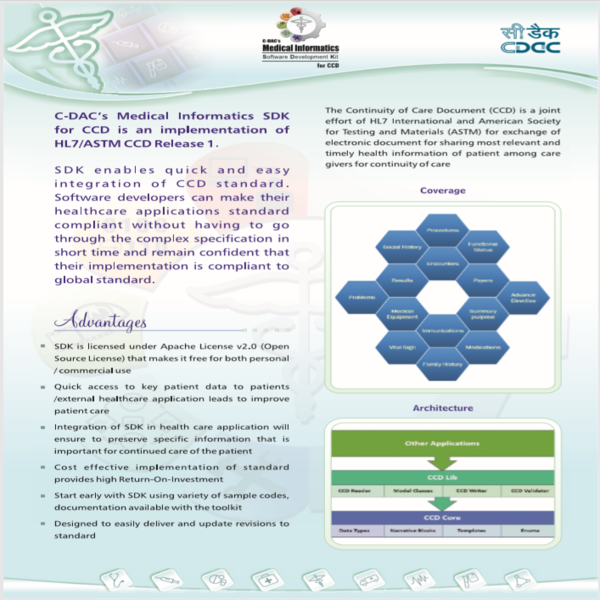 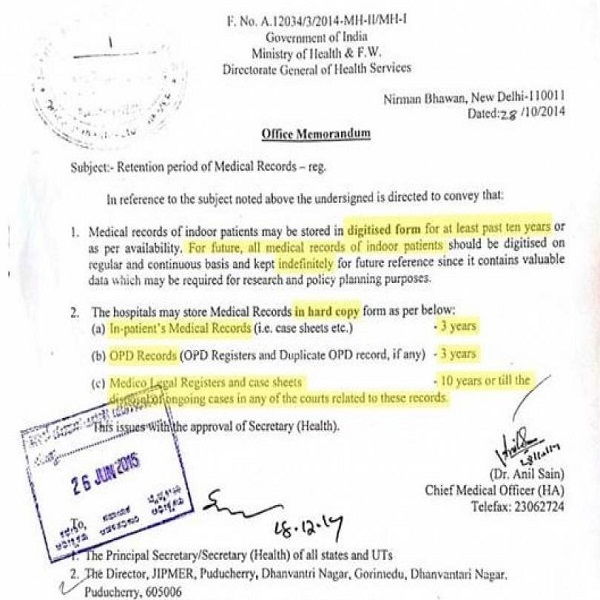 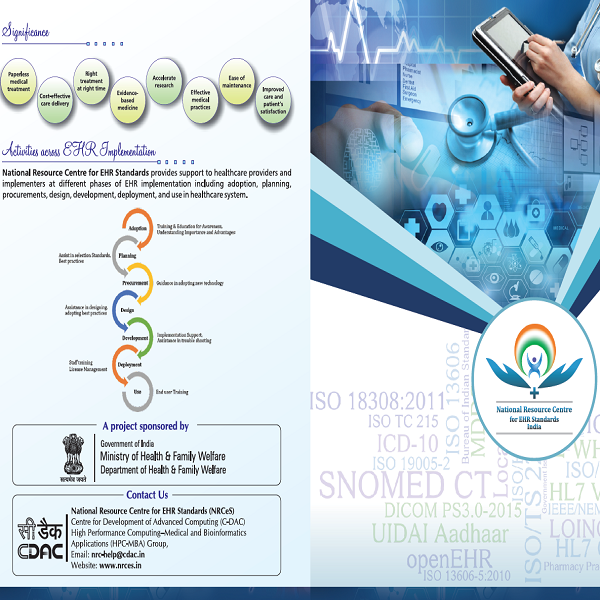 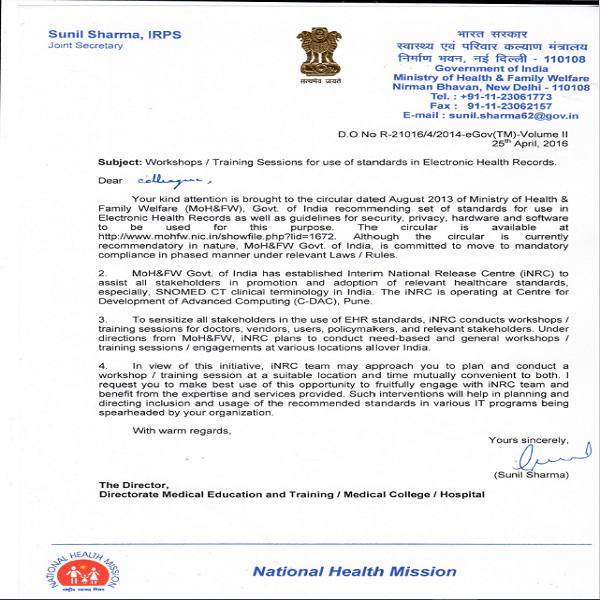 This release of India Drug Extension for SNOMED CT has about 1000 medicines/ clinical drugs concepts for tablets and capsules with oral dose form. 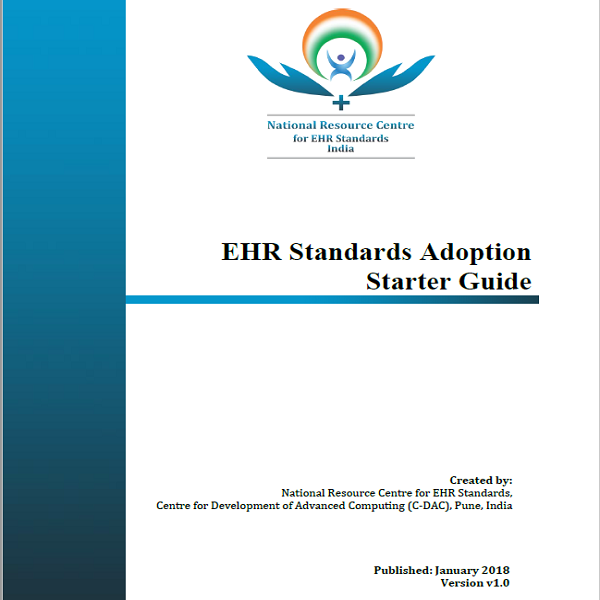 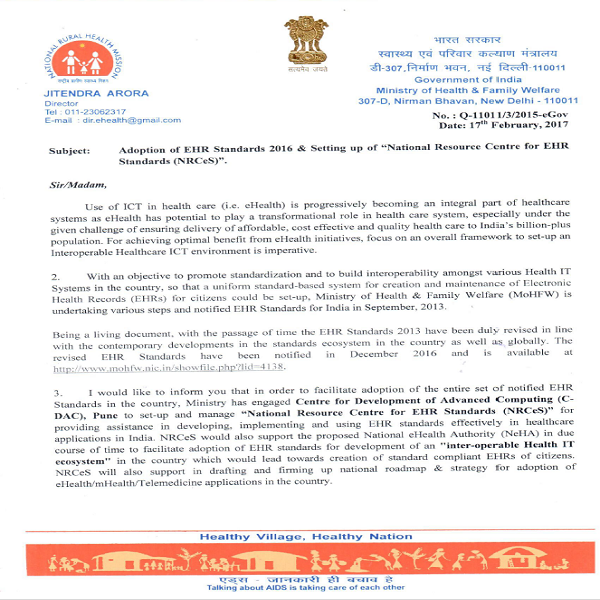 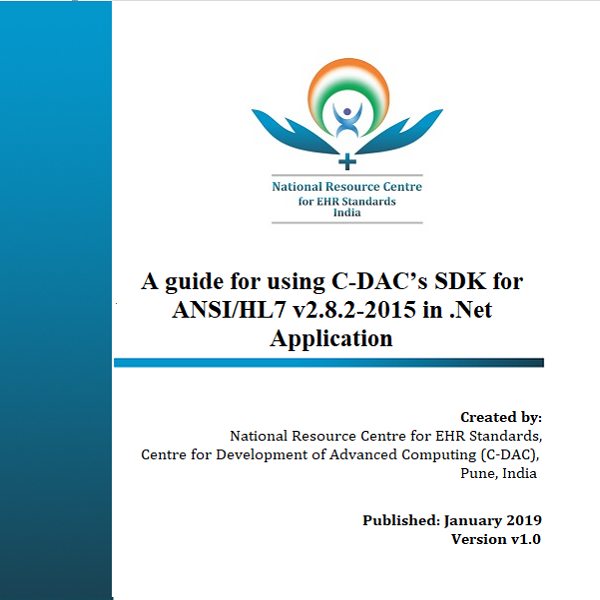 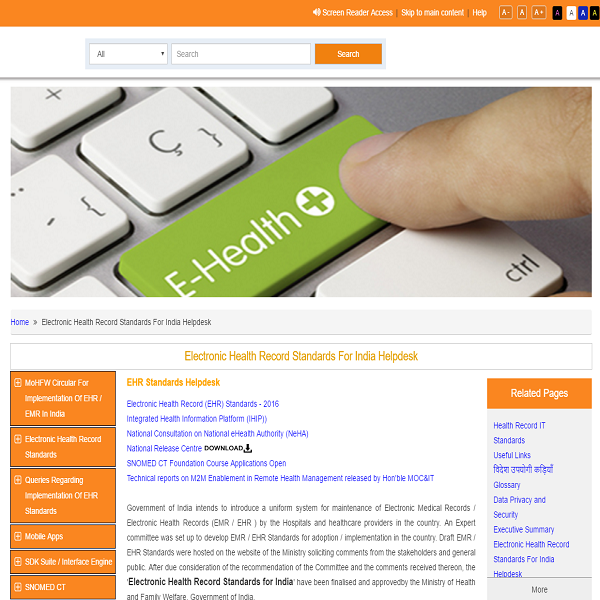 This is a BETA release and contains a limited set of Drug concepts to allow affiliates and vendors to become familiar with the format of forthcoming national drug extension. 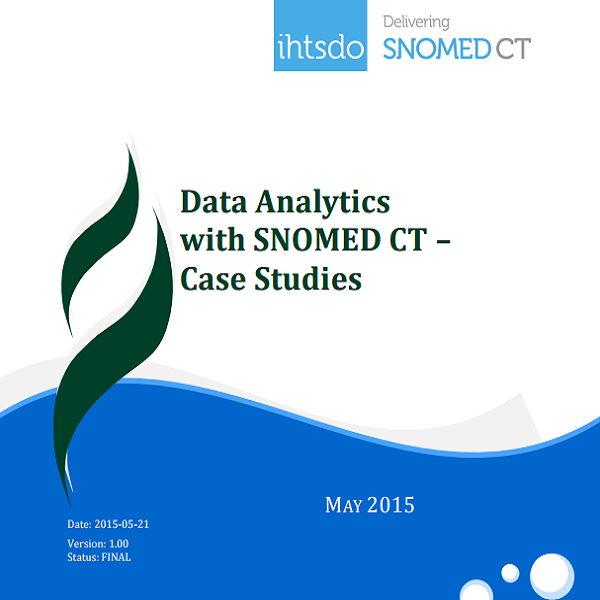 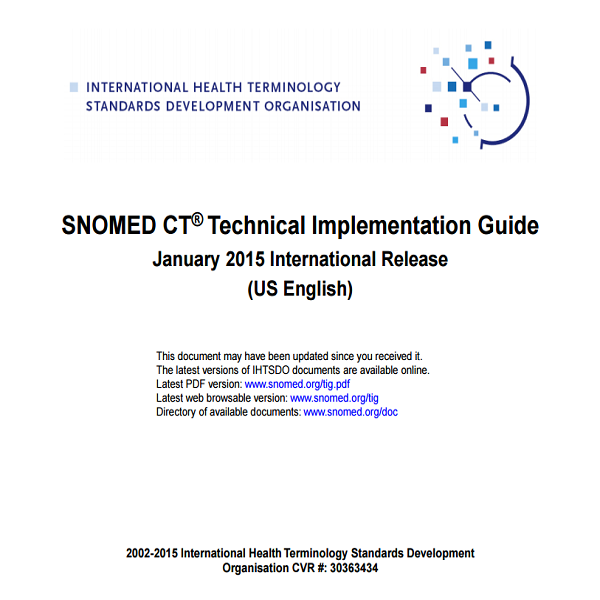 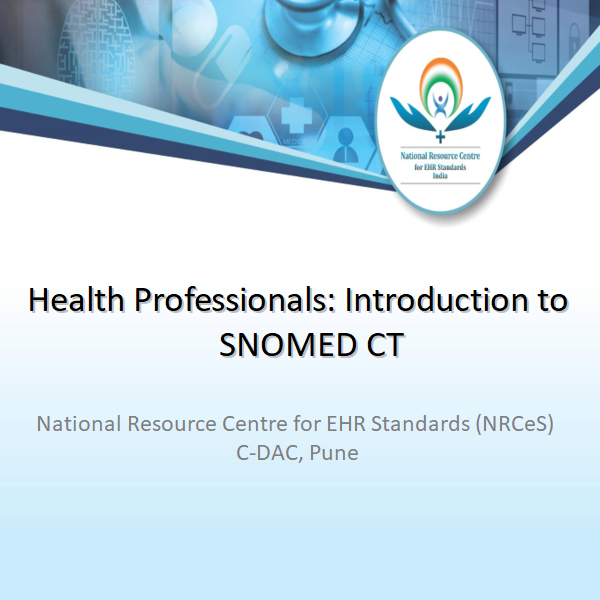 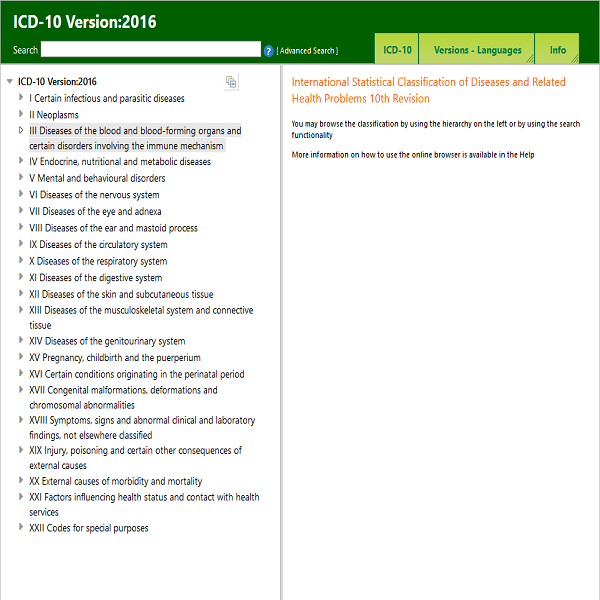 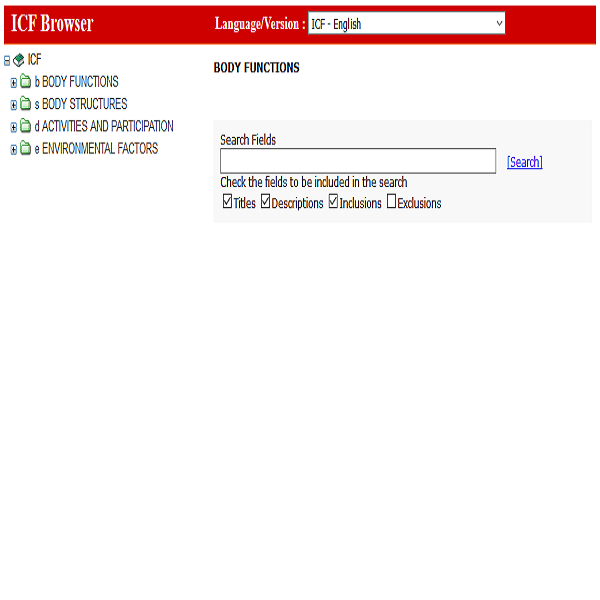 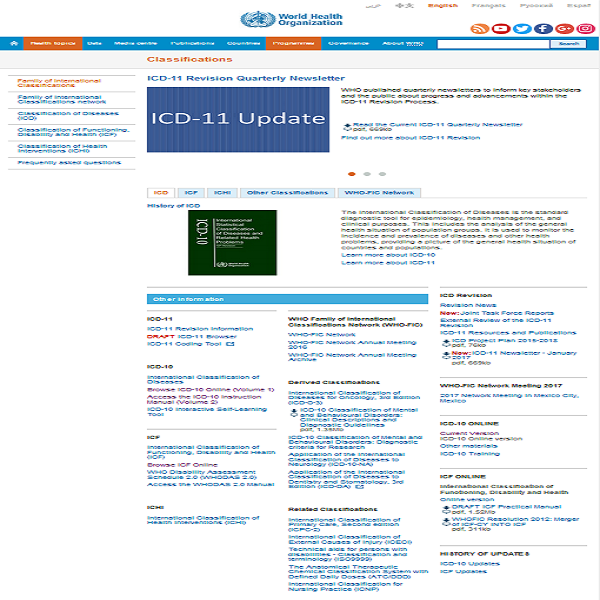 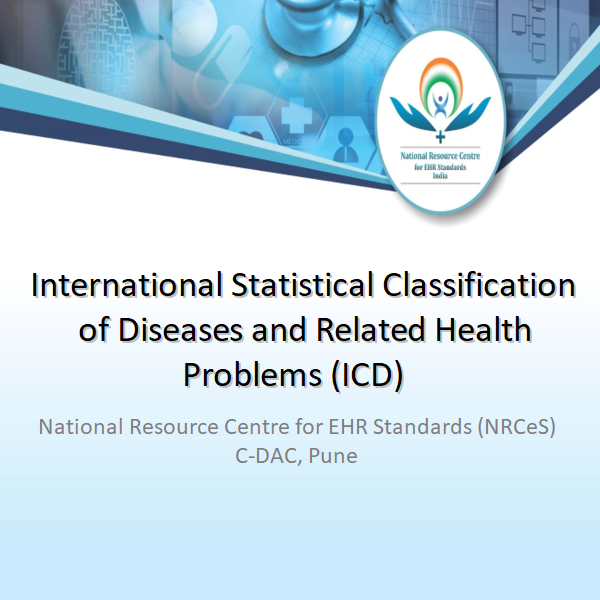 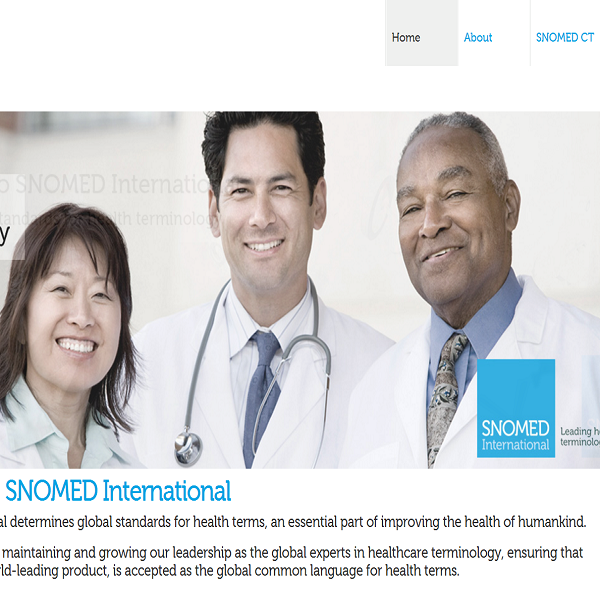 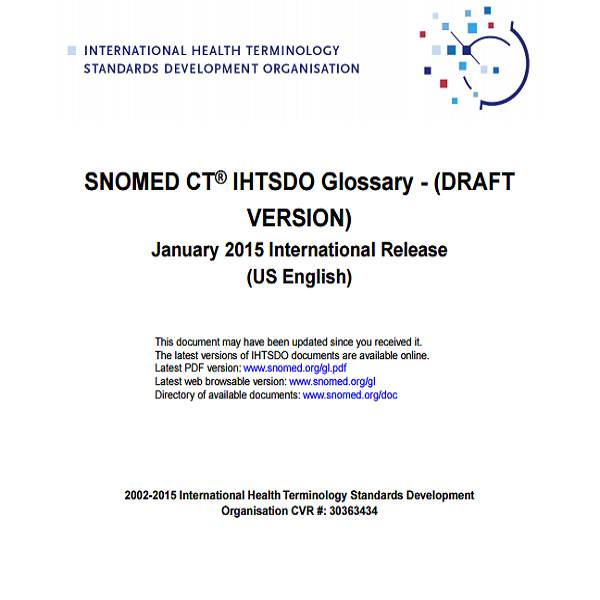 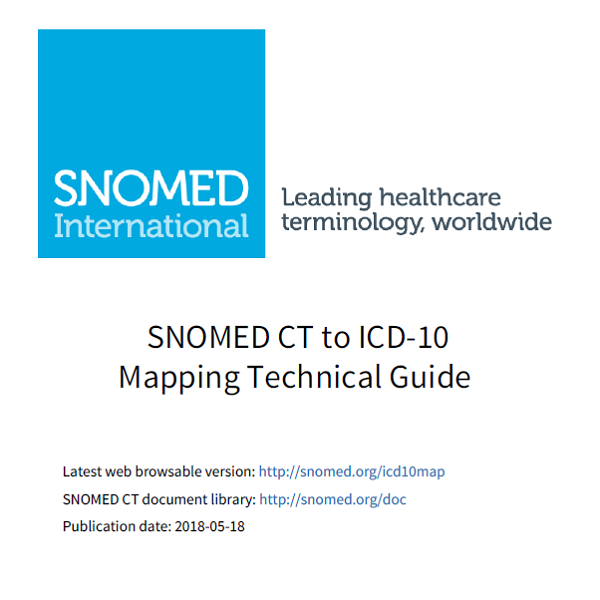 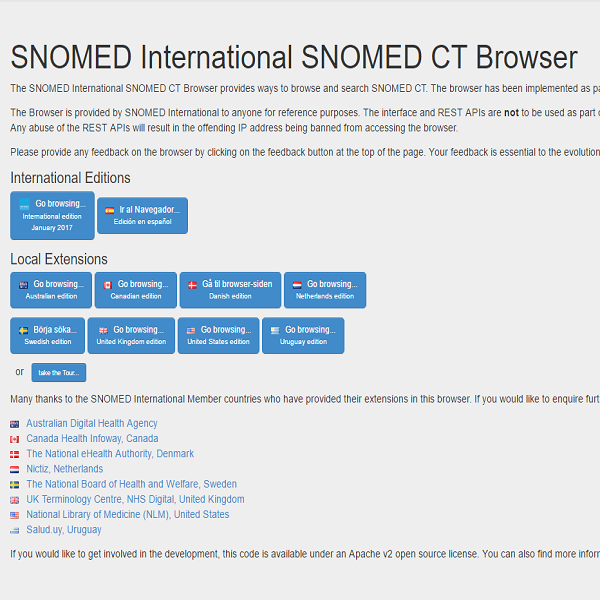 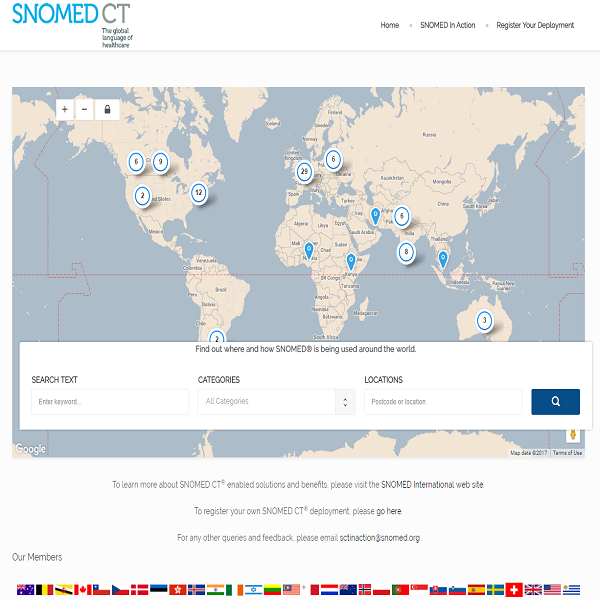 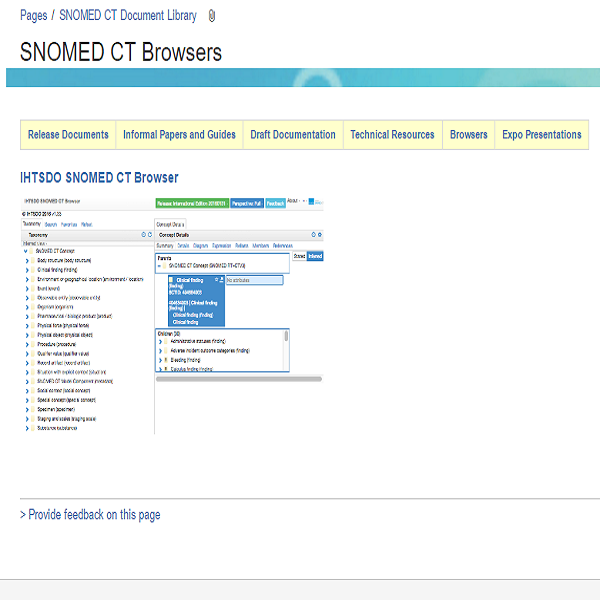 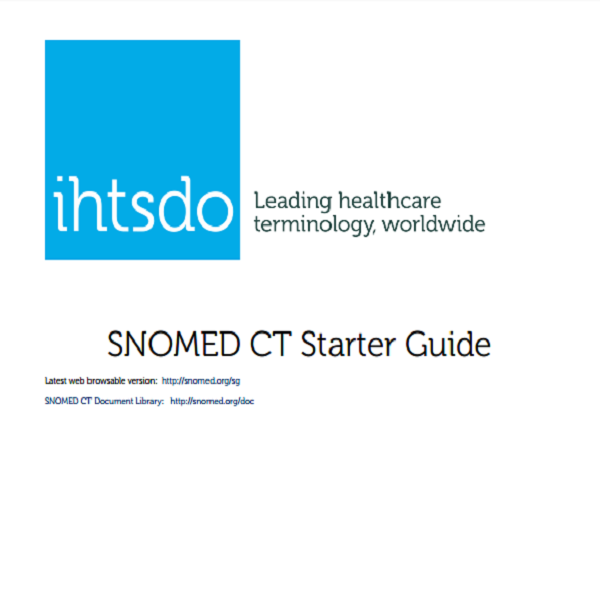 This package contains both the SNOMED CT International General/Family Practice Reasons for encounter and Health issues refset, and the map from this subset to the International Classification of Primary Care (ICPC-2). 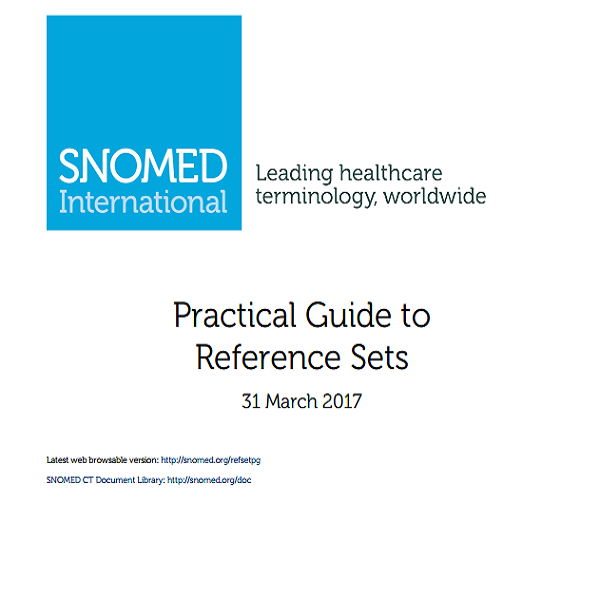 The Production release of the July 2017 General Practitioner/Family Practitioner (GP/FP) SNOMED CT Reference Sets is now available, from the Member Licensing and Distribution Service (MLDS) distribution site. 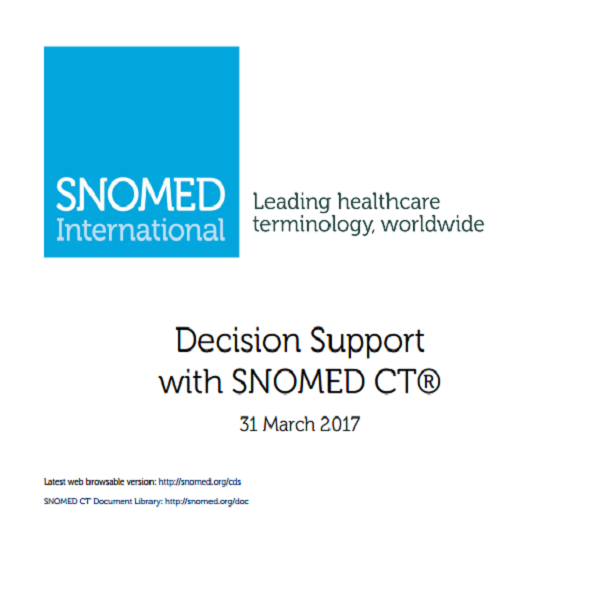 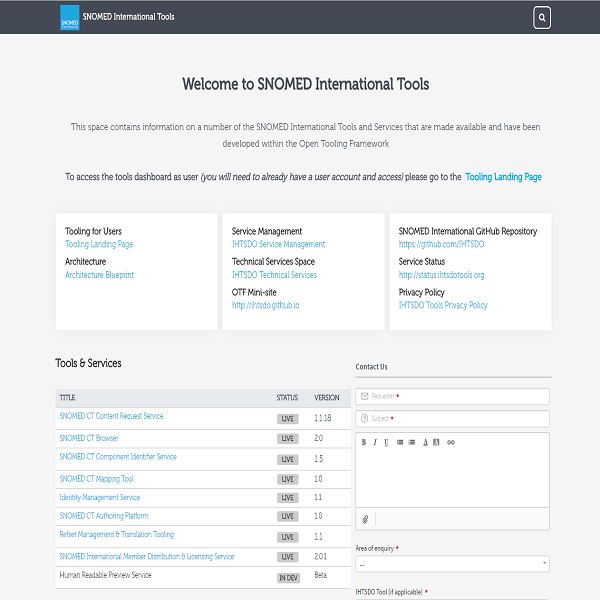 The Production release of the July 2017 General Dentistry Diagnostic SNOMED CT Reference Sets is now available, from the Member Licensing and Distribution Service (MLDS) distribution site. 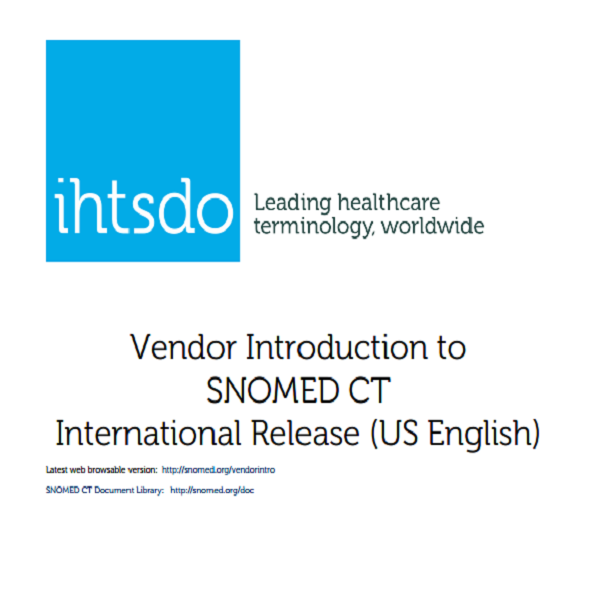 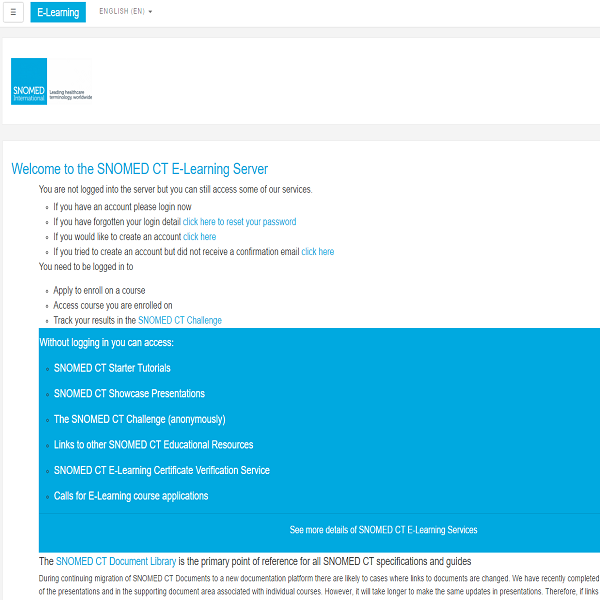 The Production release of the July 2017 SNOMED CT Odontogram refset package is now available, from the Member Licensing and Distribution Service (MLDS) distribution site. The Production release of the July 2017 Nursing Activities refset package is now available, from the Member Licensing and Distribution Service (MLDS) distribution site. 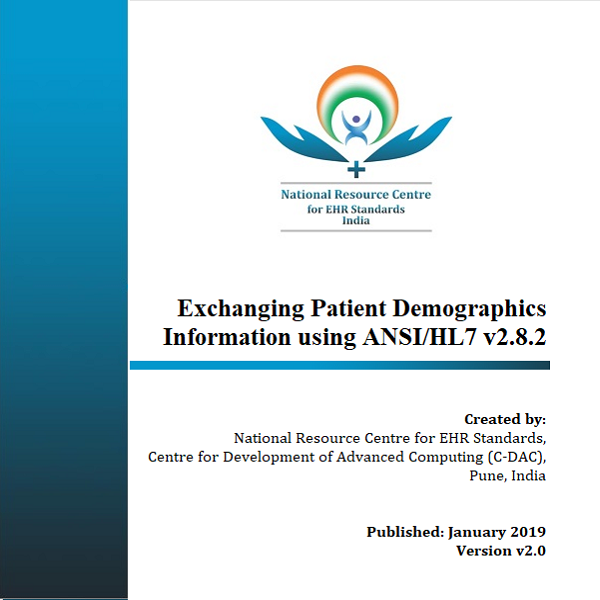 The Production release of the July 2017 Nursing Health Issues refset package is now available, from the Member Licensing and Distribution Service (MLDS) distribution site. 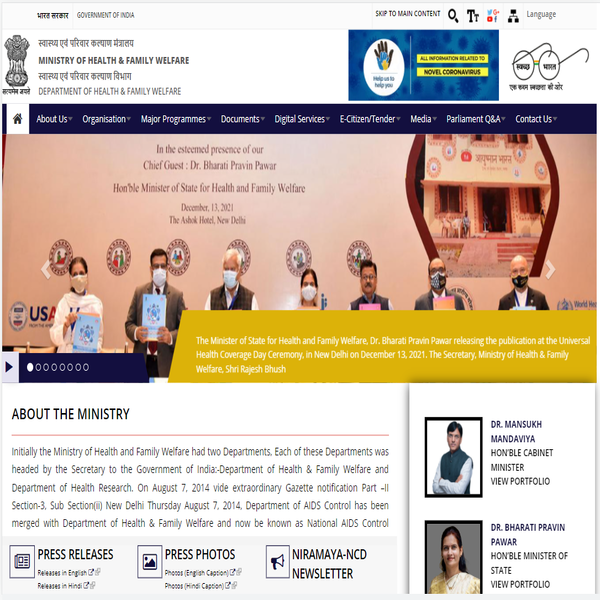 Note: External links lead to respective public websites of SDOs. 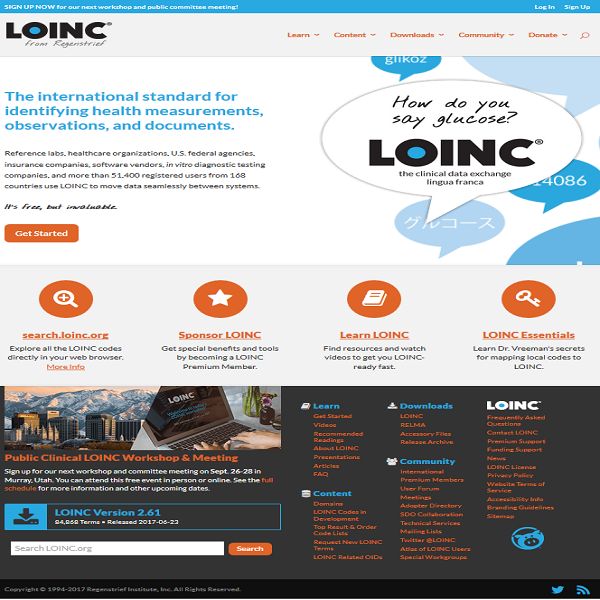 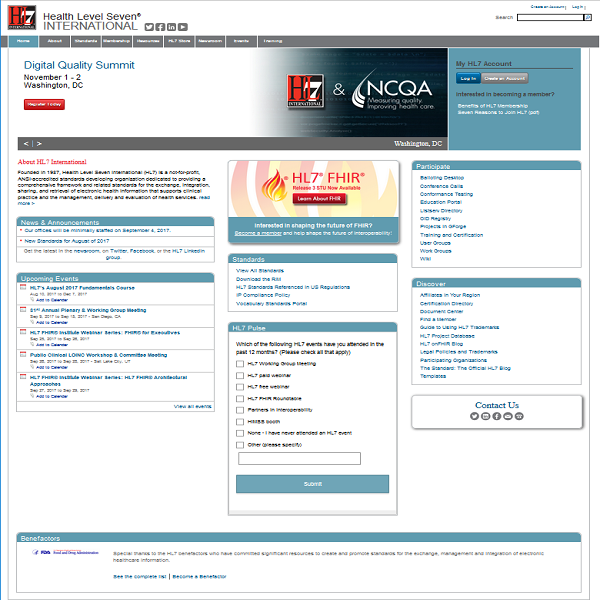 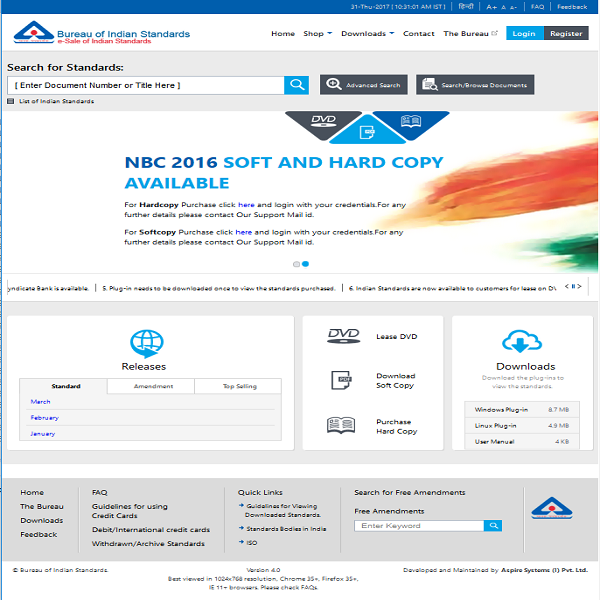 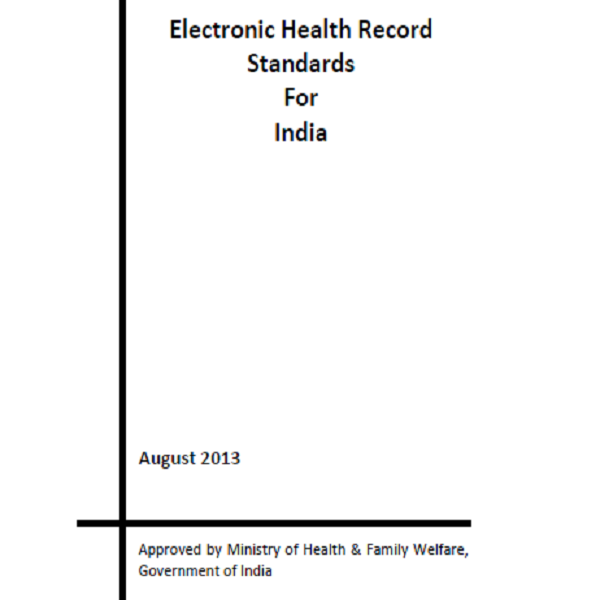 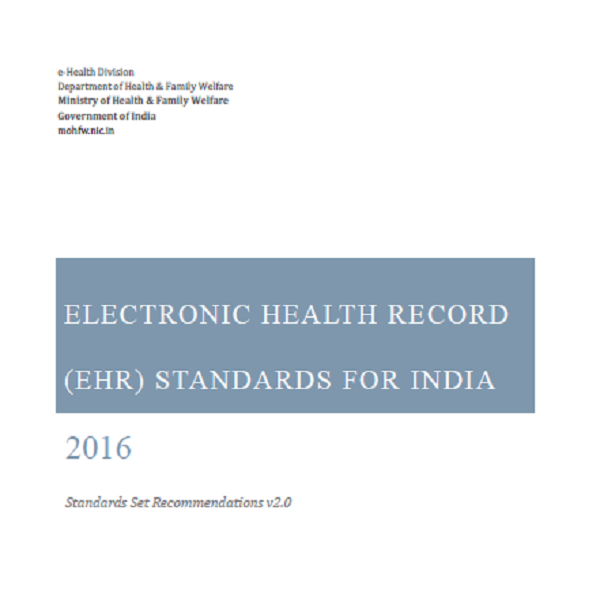 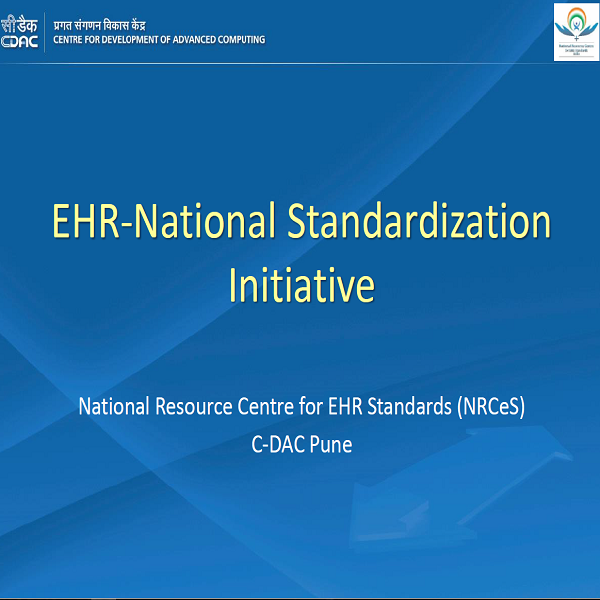 The standards may be downloadable free or on charges. 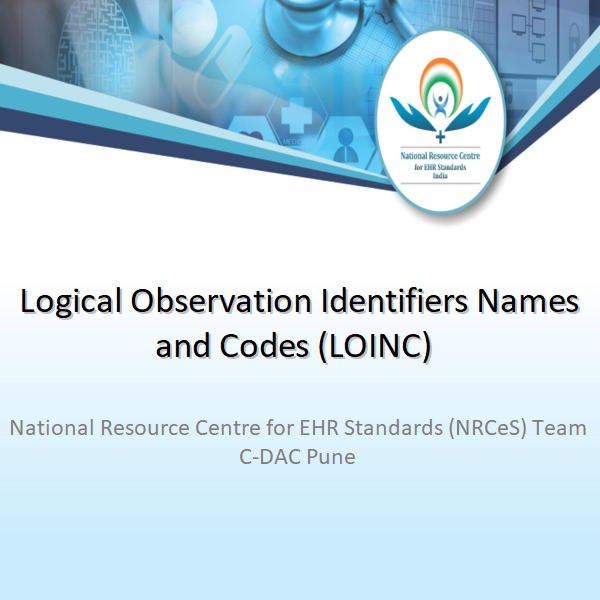 Please refer to License(s) of the SDO for access/use/incorporation. 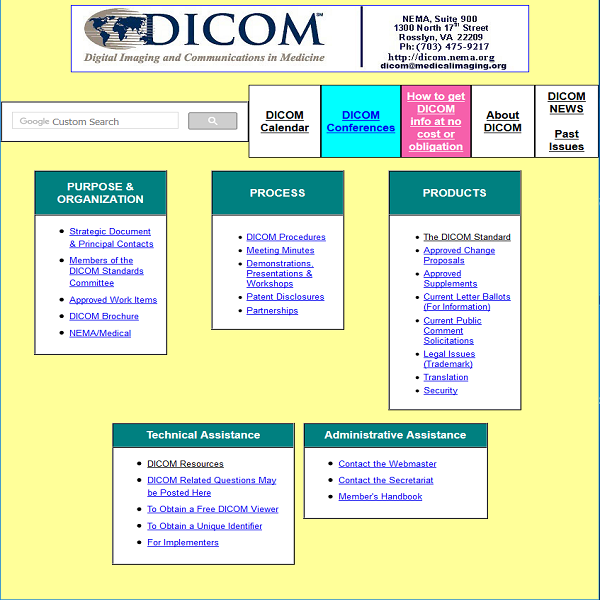 These links are provided for information purposes only.